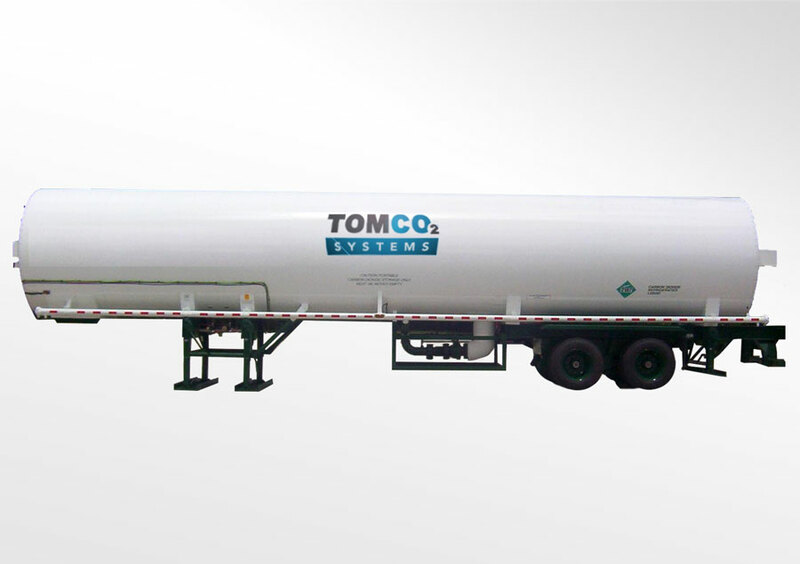 TOMCO2 Systems’ transportation equipment is designed for truck or trailer mounted use, with high quality materials and the operators daily operation in mind. 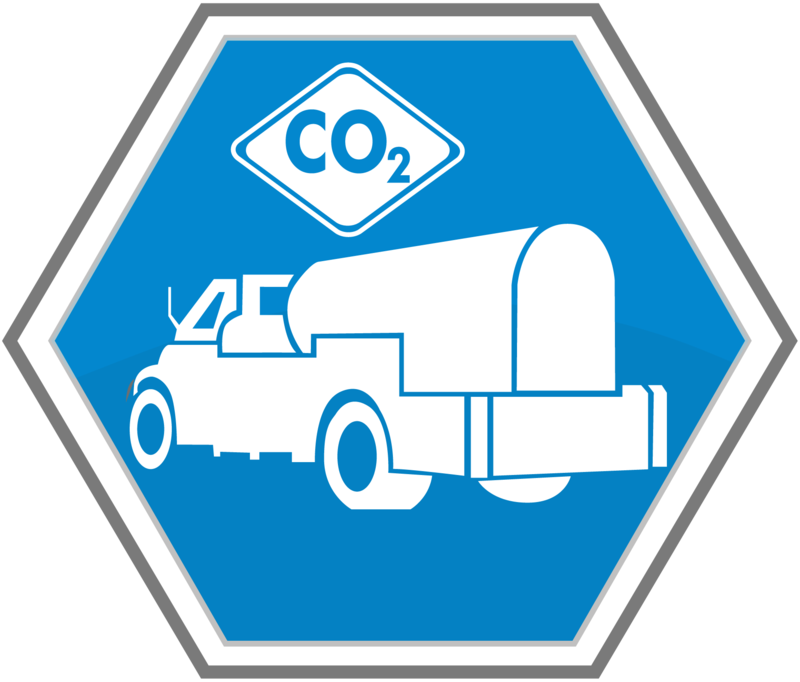 With a wide array of options our transportation equipment can be configured to operate in multiple application in a variety of climates. 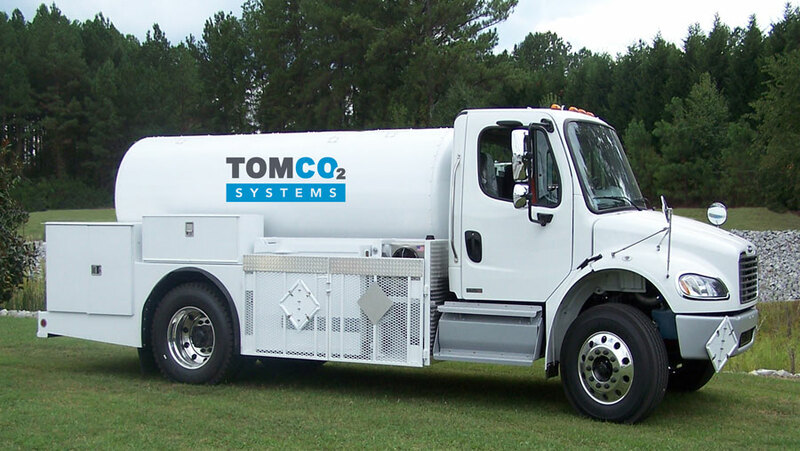 Our delivery units are available as a complete drive-out package mounted on medium-duty trucks with flatbed or combo bodies, in sizes ranging from 2.5 ton (2.27 MT) to 12 ton (10.89 MT). 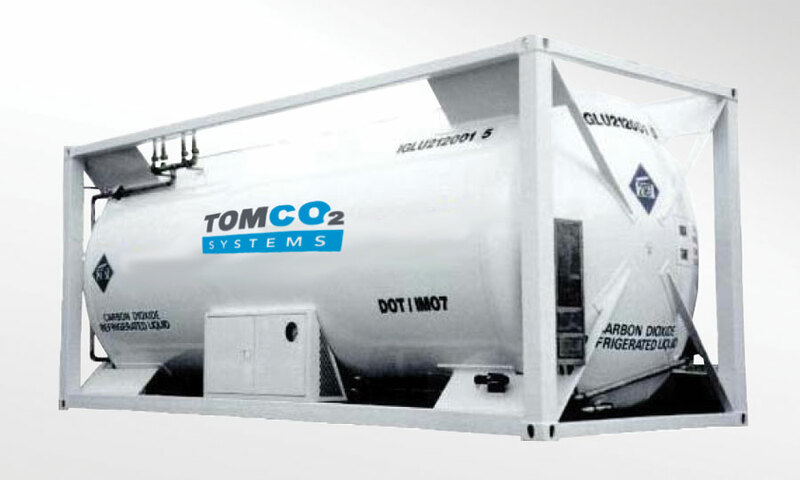 Combo units are equipped with storage areas for high-pressure cylinders, lightweight econo bodies are also available.